« New Irix Dragonfly 150mm macro lens to be announced at Photokina? Tests carried out in accordance with ISO standard 15739, show that the dynamic range of the Nikon Z7 is better than the D850. 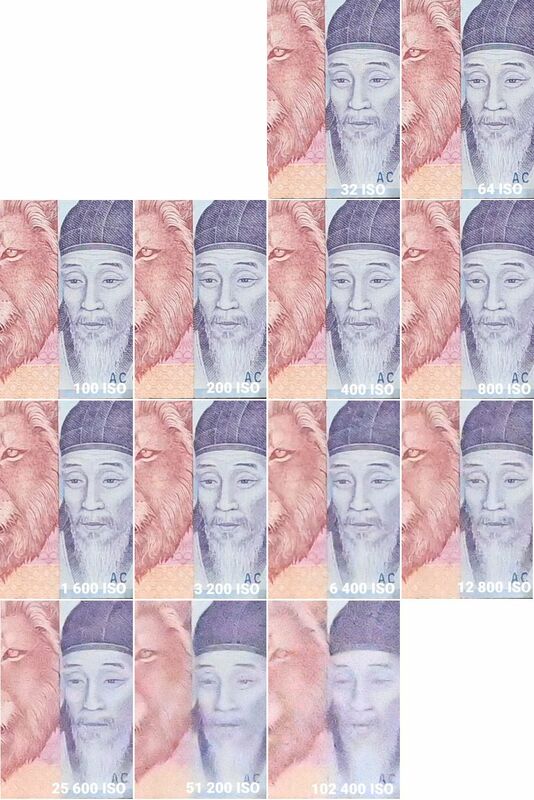 At ISO 64, the Z7 captures 2822 line pairs per picture height (LP/PH), 103 percent of the theoretical maximum. 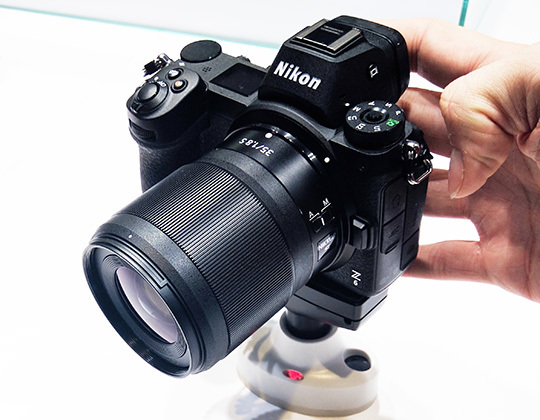 In comparISO n, the Nikon D850 captured 2591 LP/PH at ISO 64 – 94 percent of the theoretical maximum. 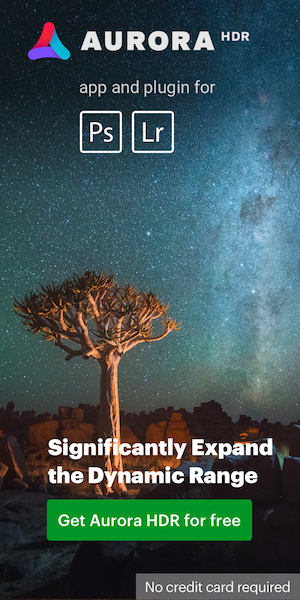 At the higher ISO of 12800, DR is 7.5 f-stops, declining to 7.0 at ISO 25600. 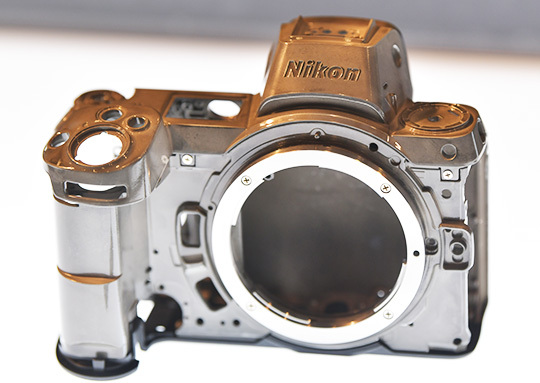 The Nikon D850 showed a dynamic range between 8.6 and 8.9 at between ISOs ranging from ISO 64 to ISO 3200 (PDNonline). 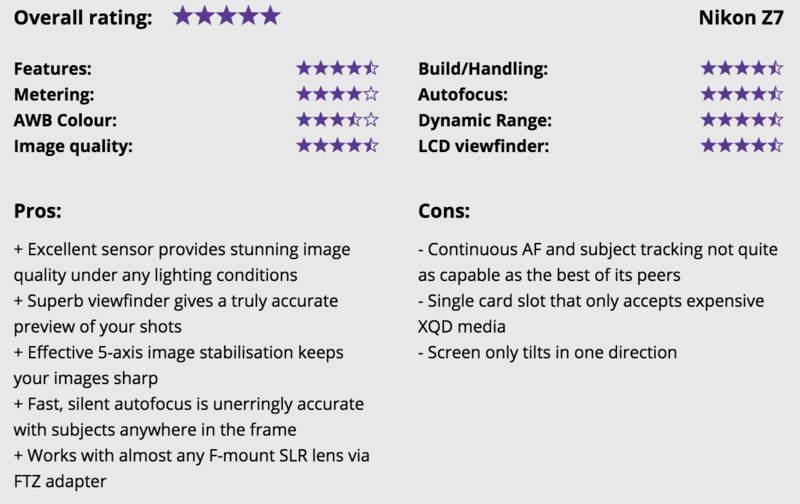 Nikon Z7 ISO test by Lesnumeriques (see also AF test). video recording in 10-bit N-Log is possible only on external media. 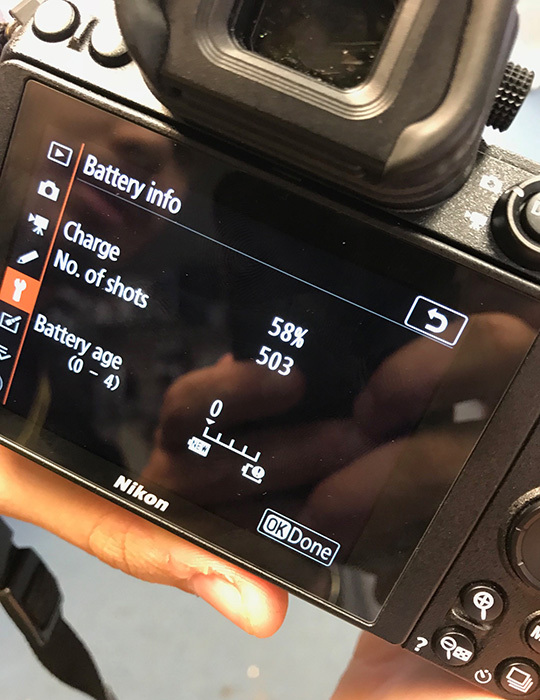 About that Nikon Z7 battery life: 58% left after 503 shots (thanks Alessandro Abate). Dpreview updated their Nikon Z7 photos with full-production samples. 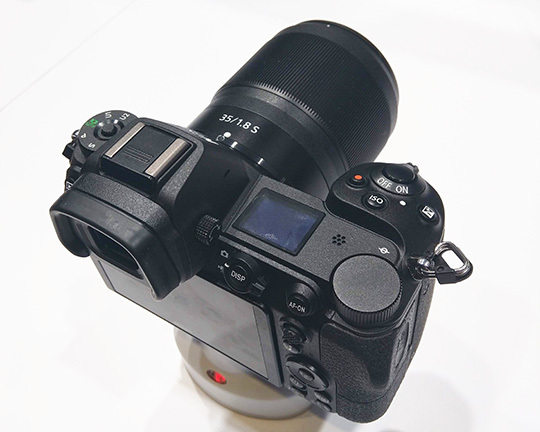 More reviews and additional Nikon Z7 coverage can be found at the new Nikon Z Facebook page and at the Nikon Z Facebook group.